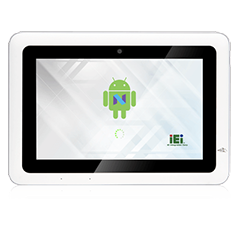 IEI announces three new generation IOVU RK39 Series – IOVU-207AR-RK39, IOVU-210AD-RK39 and IOVU-210AR-RK39, which are designed with different screen size from 7” to 10” and powered by RK3399 chipset. 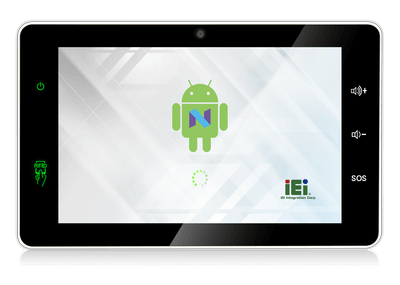 All new series integrate high capacity memory (16 GB eMMC and 2 GB LPDDR3), and operate under the easy-to-use Android OS for achieving optimized computing capability. The IOVU-207AR-RK39 is a 7” panel PC, which features one SOS key with red indicator bar to call help in emergency and two function keys with green indicator bar which can be customized by AP programming. 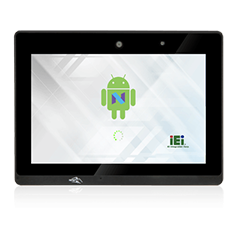 The IOVU-210AD and the IOVU-210AR are 10.1” panel PCs. With the equipped PoE function, both data and power can be transferred through one single LAN cable to simplify the construction and offer dual power input. 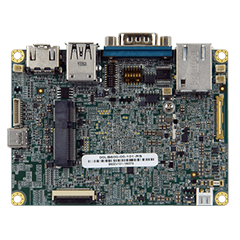 The difference between two models is the IOVU-201AD has bottom I/O port design, and the IOVU-210AR has rear I/O port design. This IOVU series can do much more in AI applications than you think. It can offer the face recognition technology for access control, and be used for digital signage or as a POS system to analyze consuming behaviors. Voice control is the best method for managing devices in building automation system. 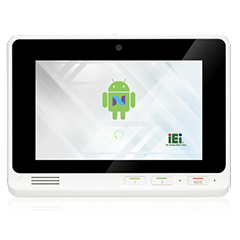 The IOVU series is built-in with powerful audio codec chip to support voice recognition.